The 22 47 SE is a large-diaphragm tube mic “inspired by and styled after” the Neumann U-47. The U-47 offered only two pickup patterns, cardioid and omni, whereas the 22 47 SE offers 9. Both the capsules used in the U-47 (the M7 and later the K47) utilized a single, shared backplate. The 22 47 has a dual-backplate capsule. The circuitry uses a modern design. The capsule in all three 22 47 models is a dual-diaphragm, dual-backplate design, as noted above. The diaphragms are made of 6-micron Mylar, coated with pure gold. The diameter of the gold disc is 25.2mm; the backplate diameter is 34mm. 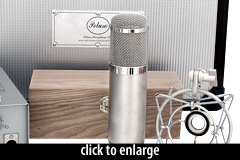 Peluso manufactures three version of the 22 47 microphone. The LE and SE versions use similar “steel” tubes; the SE’s tube is an American Base steel tube, model 5693 / 6SJ7. This tube is 2dB quieter than the German steel tube in the LE. All three models of the 22 47 provide 9 pickup patterns, switched from the power supply. The microphone ships in a flight case with a dedicated power supply and cable, a shockmount, and a padded wooden storage box. Using the 22 47SE was rewarding. It sounds just like the world’s best U47, but without the unpredictable nature of those old mics. 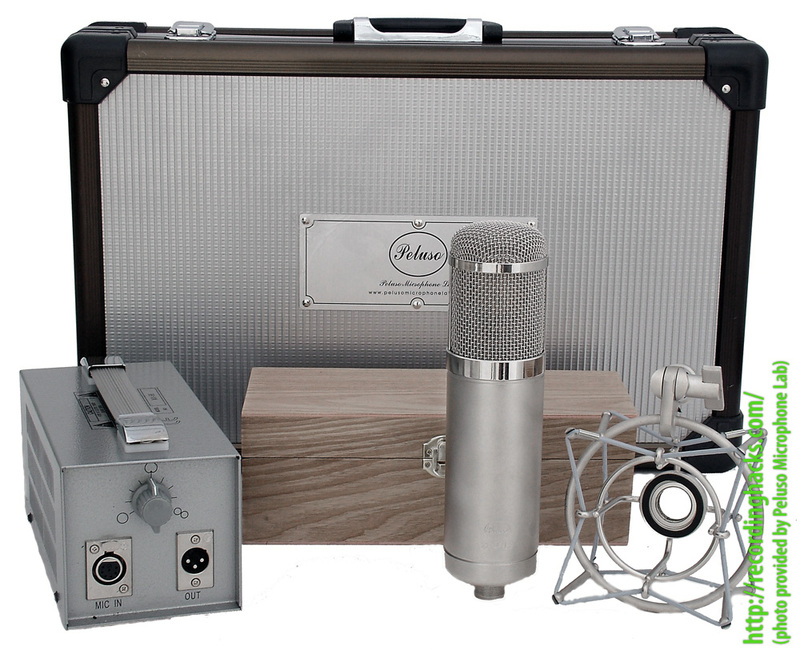 The Peluso Microphone Lab 22 47 SE is also known as: 2247SE.